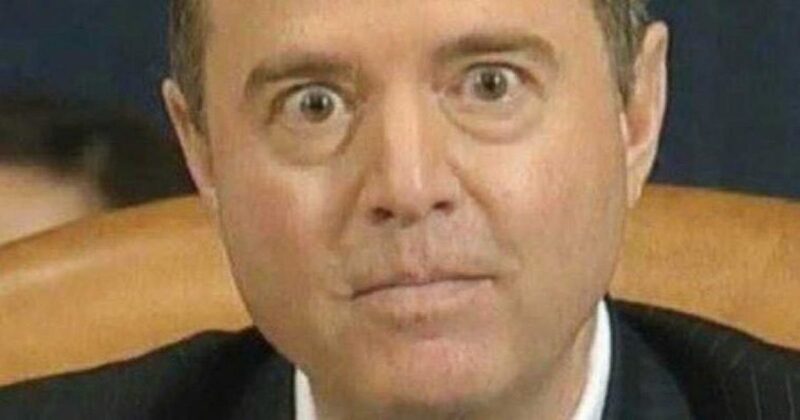 Adam Schiff, the California Democrat congressman with the mass murderer eyes, believes that President Trump is going to jail. Actually, I don’t think he really believes that. He is only laying groundwork for the impeachment of President Trump that the Democrat House majority is certain to pursue. finance violations. That is a LIE! 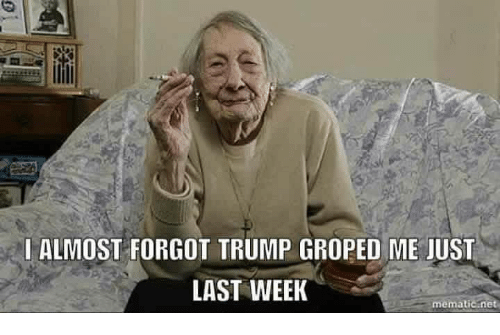 Cohen was convicted of tax evasion and other crimes unrelated to Trump. Slimeball Mueller is holding the sentencing for that over Cohen's head to get him to tell any lie that will implicate the president. Democrats are cesspool scum. Despite the fact that President Trump used his own money to make gold digging professional whore Stormy Daniels go away, Schiff and the Democrats continue to pursue the matter as some sort of crime, which it clearly was not. The resulting circus, however, has convinced other professional whores to join the fun and claim affairs with civilian Donald Trump in the hopes of a lucrative buyout. Reading the very sad comments in this thread reminds me how many total morons there are in America. Beyond sad! To paraphrase Judge Sol Wachtler, 'You can impeach a ham sandwich.' Congress can impeach President Trump for anything, and they will, just to weaken him and damage him. He will never be convicted in the Senate, but the slimy Democrats will have done their damage.